To remove the current unruly finish and prepare for a new one, you’re always going to need to give the surface a good sand. The best way to do this would be with a power sander, as it’s going to be hard work getting rid of the old finish by hand. 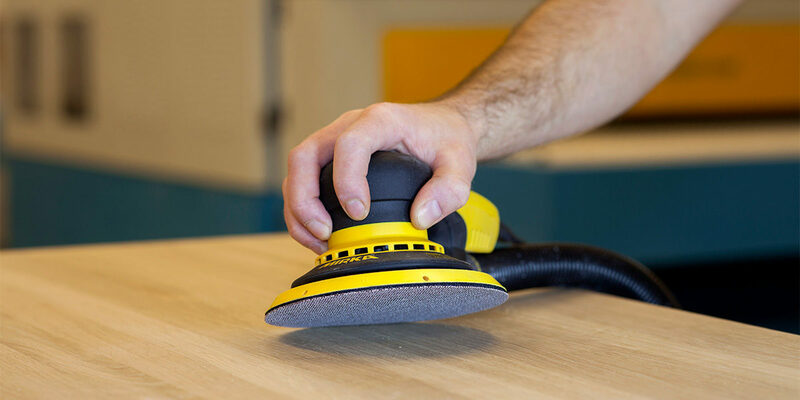 We recommend a random orbital sander with a 60 or 80g paper to remove the current finish. After this has been done, it’s time to ‘go through the grits’, move on to 120 or 150 before finishing on 220g to get that smooth finish. For small or awkward areas you will need to hand sand, so start low again and move on up. 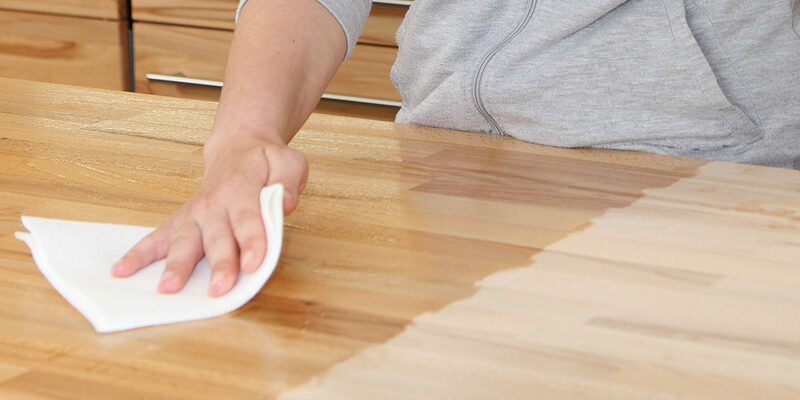 After sanding, it’s alway best to clean off the surface to make sure there are no sanding dusts still present that will affect the quality of the finish. This can be done with a wet rag or tack cloth. 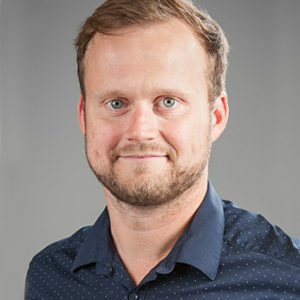 Of course personal preference will have an impact as we all have our favourites, but there are also other things that you will need to consider. If this is in an area where there will be high wear, i.e. wooden floors, you’re going to need a finish that is extremely durable. As varnishes are the strongest wood finishes, these are a great place to start. You will also find some extremely hard wearing oils that will be equally as good. If you are finishing a wood in an area where moisture is very likely to be present, i.e. bathrooms or around the kitchen sink, there are finishes that can protect against mildew or blue stain. Going for a natural look or wanting to add a little colour to the equation? These are the questions you need to think about. If you are looking to bring out the natural beauty of the wood oils are a great option. They will enhance the wood as well highlighting the grain pattern, effectively restoring the wood to its former glory. Also available in satin, matt or gloss, meaning you can choose what kind of sheen you would like. More interested in a bit of colour? A wax finish varnish looks great on its own, or you can mix it with some emulsion paint for some great effects. A vital part of the finishing process, choosing the correct way of applying your finish will guarantee the results you are after. If you are using a water based finish, it’s always best to use a synthetic brush as natural brushes will swell in water which will leave brush marks. Synthetics are also good for thicker finishes such as varnish. That being said, natural bristle brushes are fantastic for oil based or thinner finishes, spreading paint further and allowing less loadings. These finishes can also be applied simply with lint free cotton rags. If you are doing a large floor space it’s best to use a specially made floor brush head which will mean you get a very quick and even application to your finish.